New York City – Life as a photographer and loving this new life! The Stokes are back with a 10 song collection on the new CD Angles. 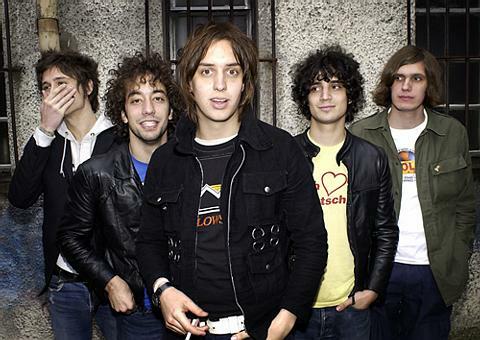 As everyone pretty much knows The Strokes were formed when teenagers Julian Casablancas (Vocals), Nick Valensi (Guitar) and Fabrizio Moretti (Drums) started playing together at school and, after hooking up with Albert Hammond, Jr. (Guitar) and Nikolai Fraiture (Bass Guitar), they adopted ‘The Strokes’ as their name in 1999, playing local gigs to growing crowds. And they have maintained their fan base to date. 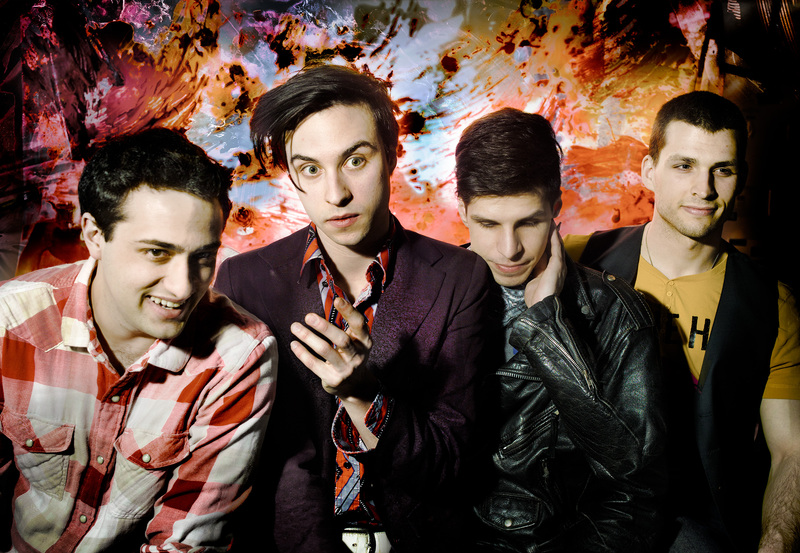 Their new songs are collectively a solid set to get people excited. First off is “Machu Picchu”. This song is a mixture of reggae inspired riffs and dreamy chord structures which The Strokes do so well . The melody of the song is good and the time changes are simple but effective. And Julian’s vocals fit the song very well. It speaks of jealousy and how to not fall into the trappings of disposable things. The fourth song, “You’re So Right” is a really well written song and kind of reminds me of the future of songwriting in some ways. The music reminds me of a twisted and updated Joy Division sound while the vocals are robotic and trace-like in some of the spoken words. Wow. At just over two and a half minutes this song is punk and electronic and Julian’s vocals punctuate in the right places in the verses – the chorus is stark and pleading. The lyrics are very 1984-like and remind me of a futuristic society and how their music might sound. The song is also forlorn in its subtle use of minor tones under the melody. My favorite track is the fifth song “Taken For A Fool”. Scathing lyrics that bite, a good melody, simple chord structures that flow and vocals that perfectly match the music. Loneliness, fast paced lifestyles, the small faults of others, toxic radio and not needing any more woman right now are talked about in a stream of consciousness kind of song. Other favorable mentions are the songs “Games”, “Call Me Back”, “Metabolism” and the final song “Life Is Simple In The Moonlight” which has a beautiful melody. And The Strokes are now on tour. This article is hot off the press about The Strokes playing a show at SXSW concert which you can find here @ REUTERS.